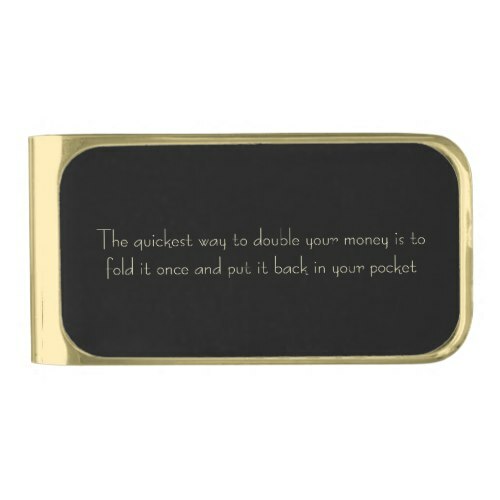 "The quickest way to double your money is to fold it once..
..and put it back in your wallet"
A custom, personalized, slim, brass metal money clip bill holder, featuring a funny, humorous, wise money management quote. A classic, sleek money clip, available in silver, gold, and gunmetal finishes. 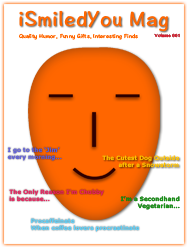 Makes a great gift for anyone who has begun earning a living, or anyone struggling with living beyond their means. Makes a fun gift for birthday, graduation, father's day, christmas, holidays, for son, brother, boyfriend, groom, husband, dad, friends, and family.